A city cannot become sustainable without sustainable and affordable telecommunications system for the city dwellers. Sustainable Telecommunications is the key for any cities which inspires sustainability. The city of Kinshasa has approximately 10 million inhabitant. To apply for any legal documents of any type you have to go physically to the City Hall. This is not sustainable. But with established affordable digital communication, documents can be obtainable and filled via email attachments. Therefore, I would like to introduce the Lokole. The Lokole is an offline portable web and email network device which provides email and web applications to the unconnected communities. A city whose populations are not connected on Internet in sustainable way in the 21st century, means missing a huge part of its sustainability. This is where the Lokole comes in. 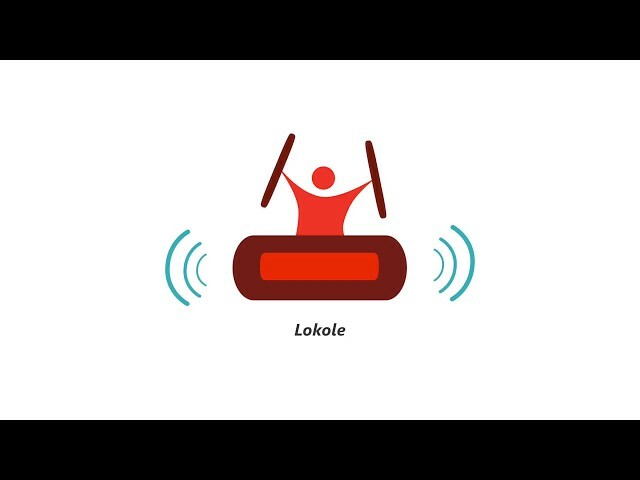 The Lokole is a device that enables and empowers everyone who is impaired by the poor communication infrastructure anywhere in the world to access digitized applications in a sustainable and affordable way: - The students, educators, nurses, farmers, NGO’s and CSO in the remote villages will be able to access important materials and be able to send and receive emails with attachments right in the village, without walking several kms to the main city to access Internet. Generally, the access to efficient communication is very important for sustainable and development “beyond survival”, as highlighted by the UN SDG 9 and Kofi Anan: “The capacity to receive, download and share information through electronic networks, the freedom to communicate freely across national boundaries -- these must become realities for all people”.